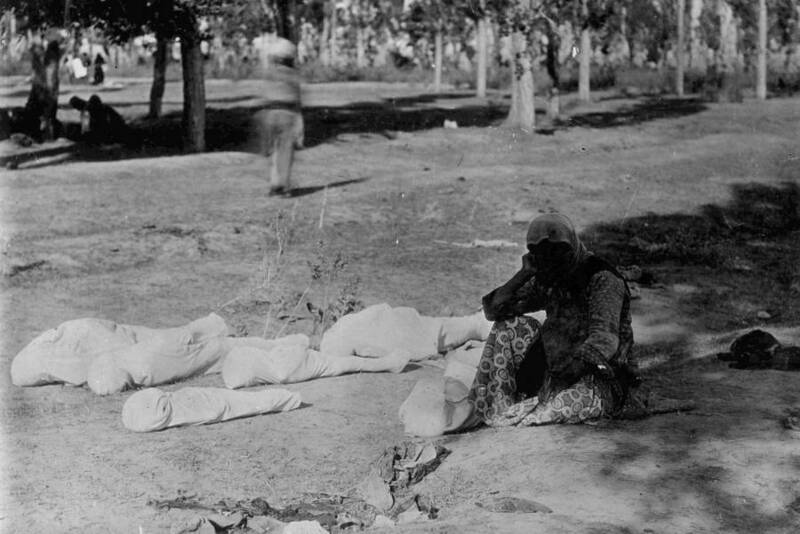 These pictures of the Armenian Genocide will make you wonder how -- and why -- most of the world's countries don't even recognize this tragic event. 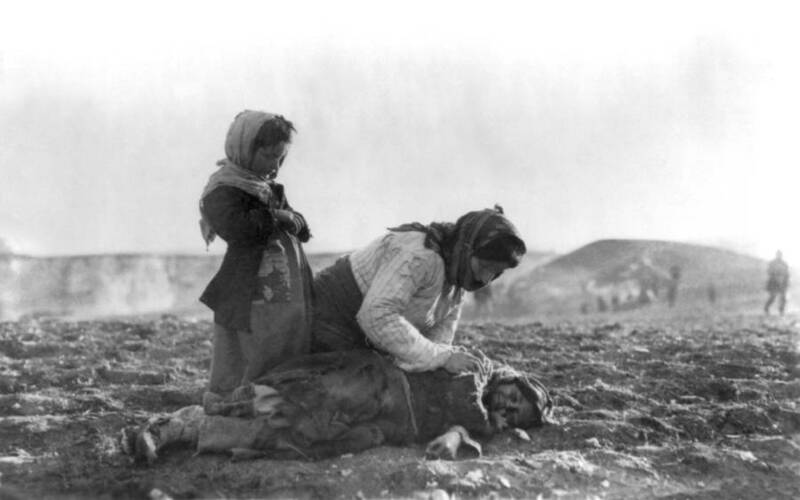 While the genocide didn't begin until 1915, trouble had been brewing between the ruling class of the Ottoman Empire and Armenian Christians for years. 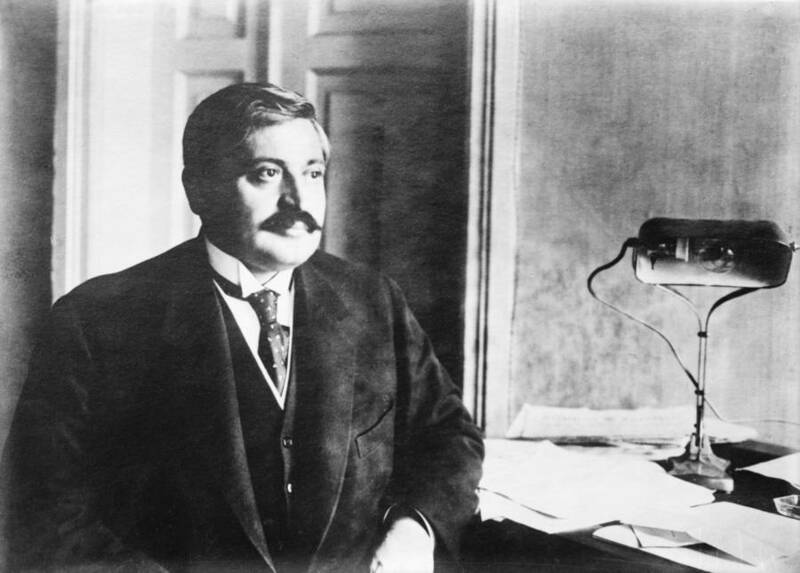 The genocide started in earnest in 1915, largely under the orders of Mehmed Talaat Pasha, one of the three de facto leaders of the Ottoman Empire during World War I. Despite such atrocities, most of the world's nations (including the genocide's aggressor, Turkey) do not officially acknowledge the genocide. Nevertheless, 100 years later, the genocide's wounds are still very real in Armenia, where citizens pay tribute year in and year out. In the seven decades since the Holocaust, thunderstruck scholars and laypeople alike have consistently asked themselves how it could have happened. What far too few realize, however, is that just two and half decades before, something like it already had. 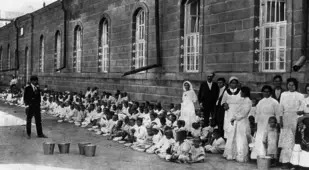 Between 1915 and 1923, the Ottoman and Turkish governments systematically exterminated approximately 1.5 million Armenians, leaving hundreds of thousands more homeless and stateless, and altogether virtually wiping out the more than 2 million Armenians present in the Ottoman Empire in 1915. Things came to a head in that year but had been building for decades beforehand, with the majority Muslim government routinely marginalizing the Christian Armenians. 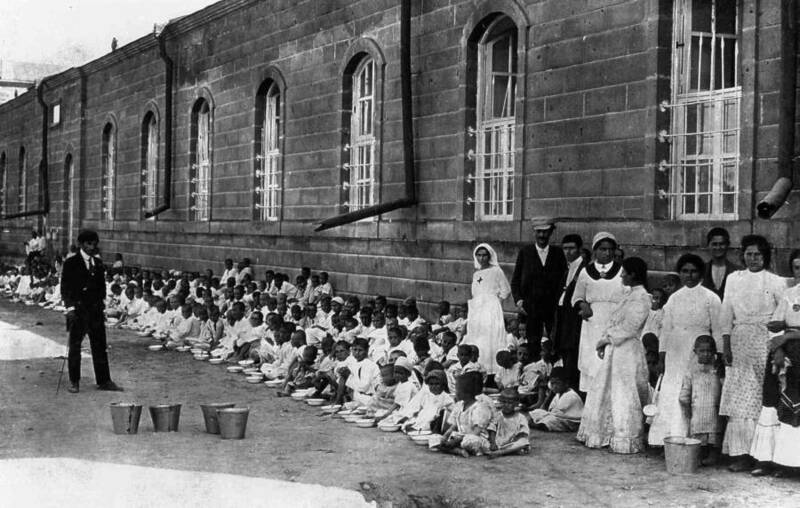 By the turn of the 20th century, with the Ottoman Empire in economic and political decline, many of its impoverished Muslims began looking at the relatively well-off Armenians with even greater scorn. 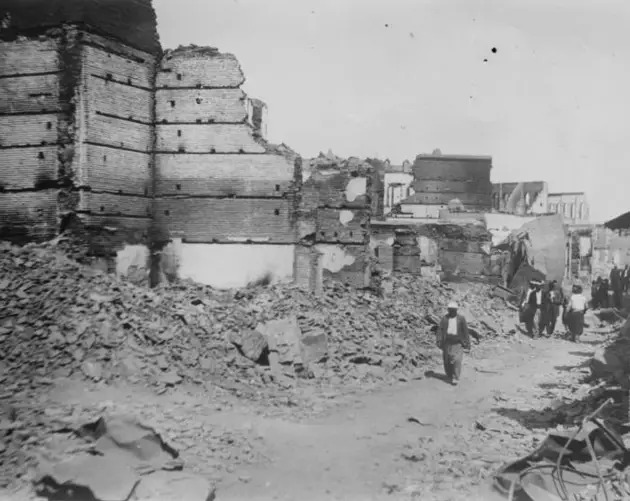 On April 24, 1915, the trouble began when Ottoman authorities rounded up and ultimately killed about 250 Armenian intellectuals and community leaders living in present-day Turkey. A month later, the government passed the Temporary Law of Deportation ("Tehcir Law"), giving them the power to forcibly remove their Armenian population. However, most weren't merely removed. Many were stripped of their possessions then marched into the surrounding desert and left there to die without food, water, or shelter. Many others were slaughtered in mass burnings, drownings, and gassings right there in their villages. 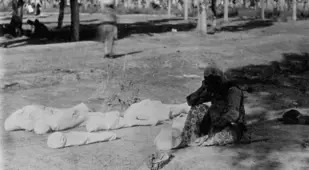 Others still were transported via railway to one of about two dozen concentration camps in the empire's eastern region, where they were starved, poisoned, or otherwise dispatched en masse. It was the first modern genocide in world history. 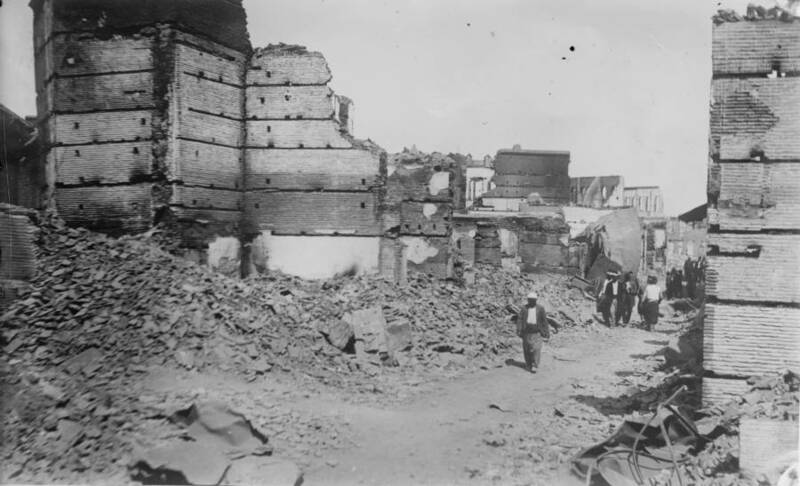 In fact, in 1943, in the midst of the Holocaust, Polish legal scholar Raphael Lemkin coined the very word genocide to describe what the Ottomans had done to the Armenians. 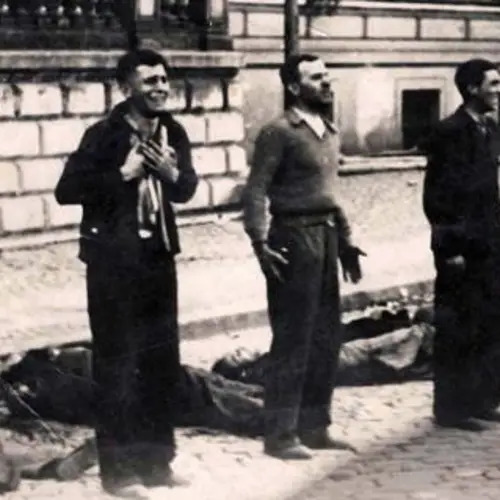 Three years later, in response to the Holocaust, the United Nations affirmed that genocide was a crime under international law. However, in the six decades since, officially affirming the Armenian Genocide as a genocide has proven extraordinarily thorny. The UN did officially recognize the genocide in 1985, with other organizations like the European Parliament and the International Association of Genocide Scholars joining in not long after. Most countries, however, have not followed suit. Today, just 28 of the world's 195 independent states recognize the genocide, with the United States and the United Kingdom among those that do not. Now, it's not that the vast majority of the world's countries dispute the factuality of the genocide, it's that they don't want to harm diplomatic relations with the one main country that does: Turkey. The modern-day successor of the government that committed the genocide, Turkey remains completely unwilling to recognize it as such, insisting instead that the events remain justifiably non-genocidal given the passage of the Tehcir Law and considering the context of World War I. Today, 101 years later, Turkey remains steadfast. Just this summer, for example, Turkey officially denounced Germany's resolution to recognize the genocide as "null and void" and temporarily removed their ambassador from the country. Of course, Germany claimed to have made their resolution largely to admit their own culpability in the genocide as a wartime ally of the Ottoman Empire. 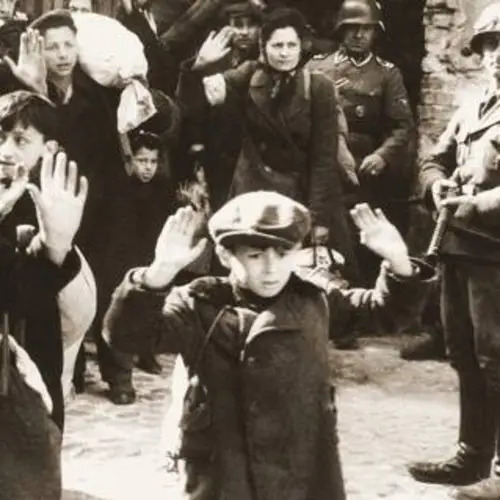 And it's only fitting that Germany would take such a step, given that officially and fully taking responsibility for the Holocaust has become an essential part of Germany's global geopolitics since the end of World War II. But when it comes to accepting responsibility -- and thus moving on -- the Armenian Genocide remains an historical orphan. 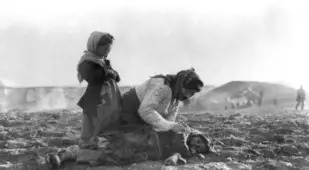 And although Turkey won't accept responsibility for it, many other countries won't recognize it, and far more people aren't even aware of it, the Armenian Genocide remains among the most indisputably tragic episodes in modern history. The heartrending photos above are ample proof of that. 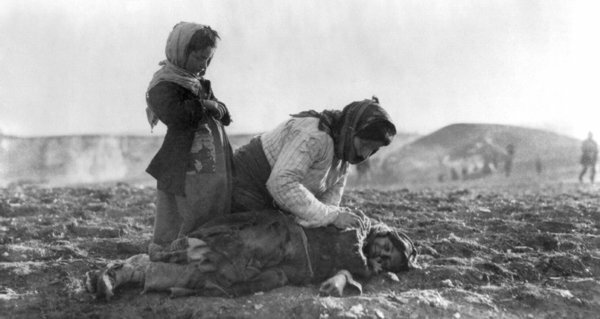 After learning about the Armenian genocide, read up on some other tragically lesser-known genocides throughout history. 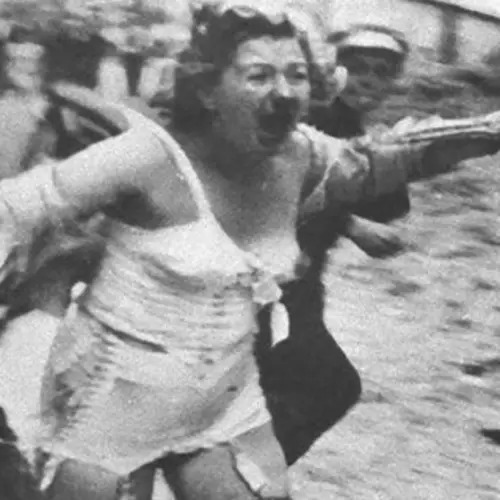 Then, have a look at the Armenian Genocide and thirty other landmark historical events you had no idea were actually photographed.